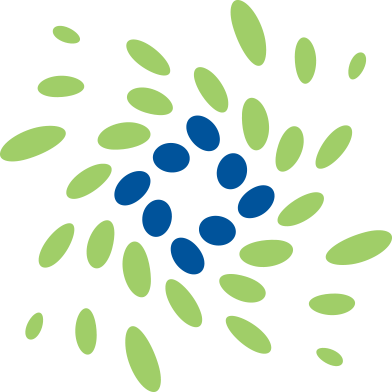 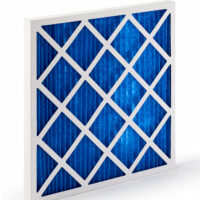 MFP believe efficient air filtration is vital to ensure people breathe clean air in indoor environments. 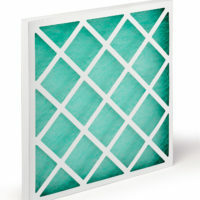 Clean air protects health, helps keep equipment clean and buildings safe and comfortable. 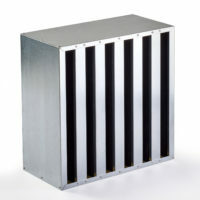 Polluted outside air, dust and dirt is cleaned as it passes through our air filter, removing harmful particulate matter (PM), protecting the indoor environment and allowing people to breathe clean air at work and at leisure. 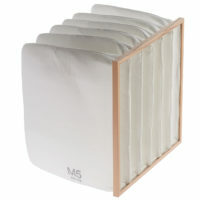 dangerously high levels of pollution every day. 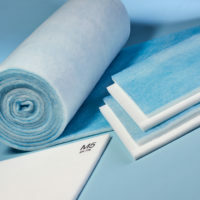 With a range of well over a thousand air filters, MFP can specify the perfect product to match your exact requirements. 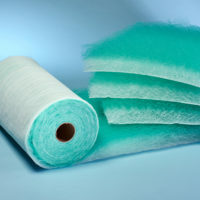 Bag filters and panel filters are available in glassfibre and synthetic media options and in a range of sizes, grades and pocket configurations for optimum dust holding. 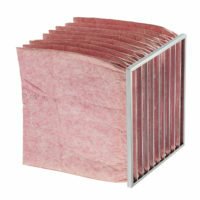 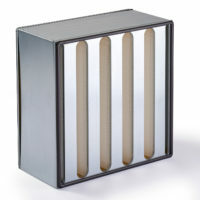 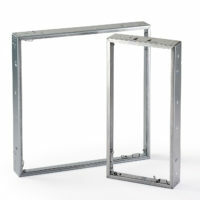 Rigid bags, HEPA filters, Carbon and Grease Filters are also available. 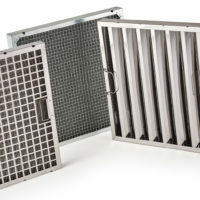 Our extensive industry knowledge and experience allows us to advise the best filter based on your unique HVAC or AHU system, location, airflow and IAQ needs; MFP also offer free site surveys if required to ensure your engineers get optimum performance from our filters.